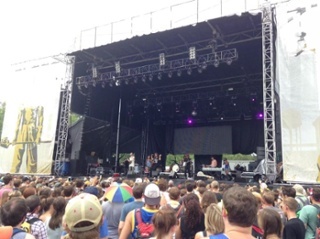 Sloss Furnaces is hosting its second annual music festival on July 16th and 17th with performances beginning at 1pm and ending at 11:30pm each day. Check out 34 performing artists and plenty of opportunities for impressive Snapchat stories. It’s the Birmingham event of the year, and you don’t want to miss out! If you’re looking for something to spice up your room, check out the American Poster Institute and all the other art vendors at Sloss Fest. 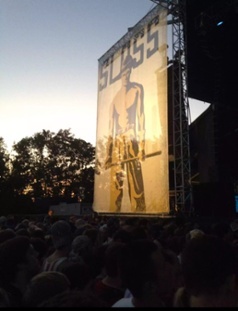 Posters from many of your favorite Sloss Fest artists will be available as well as lots of art prints to liven up your space. These are souvenirs that you don’t want to pass up, and what’s better than a purchase that you’ll actually put to good use? 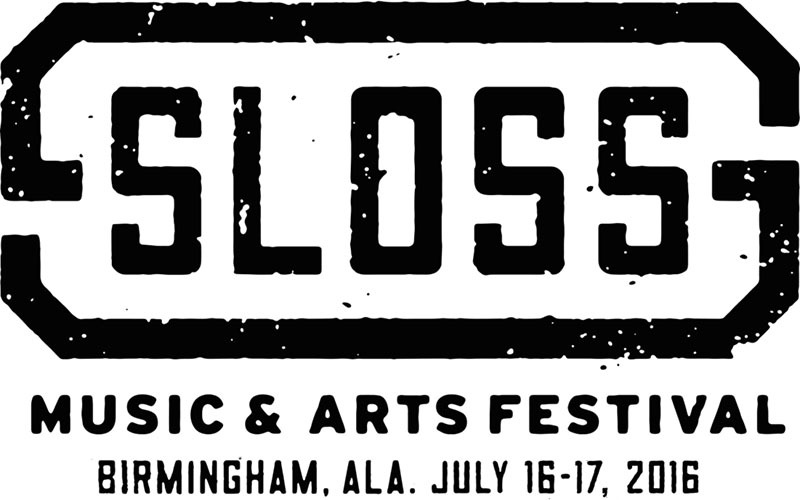 If you want to participate in any Birmingham events this summer, Sloss Fest should be at the top of your list. Spend the weekend listening to some of your favorite musicians (the Flaming Lips, Death Cab for Cutie and Grouplove included) and falling in love with some brand new ones. 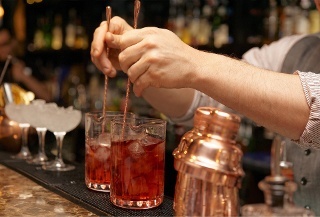 You can also participate in a uniquely Birmingham activity: hands-on iron pouring. The Sloss Metal Arts program will be available for iron pouring demonstrations where they will create unique items just for you. What better place to take home a one-of-a-kind iron souvenir than Sloss Furnaces?